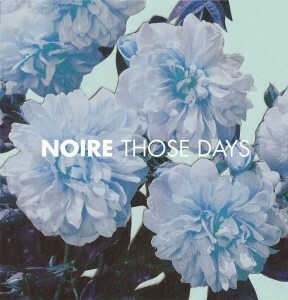 Cast your mind way back to early September, when we brought you a free download of a rather gorgeous little track called ‘Those Days’ (HERE). 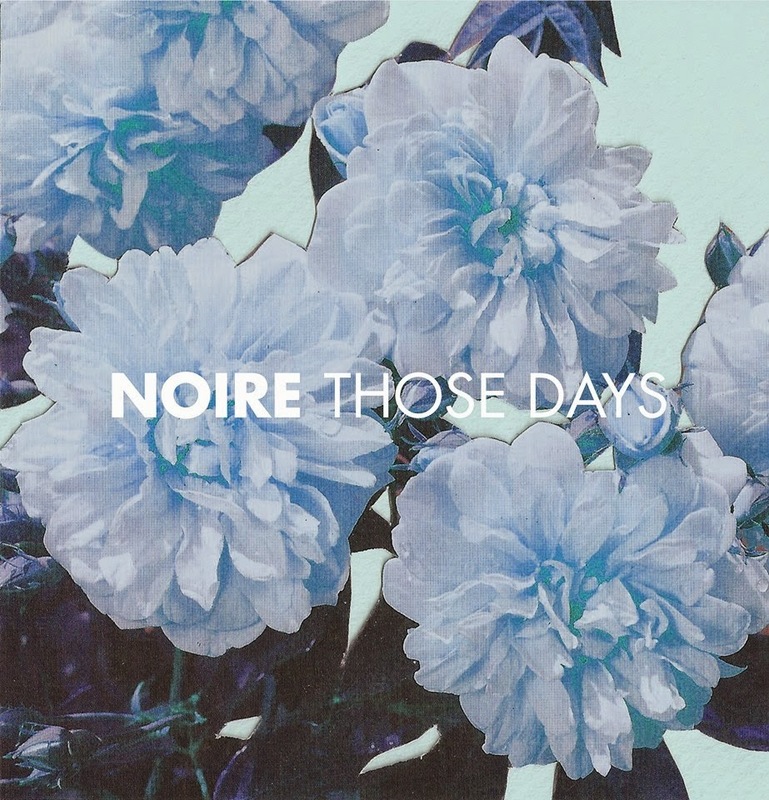 It was the second ever single from Sydney-based outfit Noire and, after impressing the peeps at Triple J, we described it as “seriously classy mid-tempo electro pop”. We have to say that the opening scenes of beautiful pink flowers set against a bright baby blue sky (screenshot below) could be one of our favourite images from a clip in the last 12 months. The discarded canoe on the muddy banks of a creek in the second shot, perhaps a little less so. But really it’s all about that gorgeous tune which, five months on, still doesn’t fail to impress. Previous Post: « WOULD U LOVE A NEW JANOSKIANS EP?